The combination of an authoritarian government and a strict religion ought to make Musa a scrupulously law-abiding citizen. 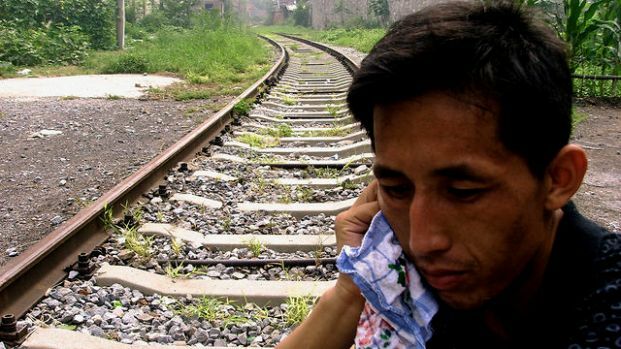 Unfortunately, he is one of many disenfranchised Uyghurs impressed into pickpocket gangs. Filmmaker Chen Dongnan captures the tragic human stories of those derisively referred to as “Xinjiang thieves” in the documentary short The Trail from Xinjiang (trailer here), which screens during the Enduring Encounters programming block at this year’s Asian American International Film Festival in New York. Like many youths from Xinjiang, Musa was lured to the big city with false promises. Instead, he quickly found himself involuntarily immersed in a world of petty thievery and drug dealing (by fellow Xinjiangnese). His friends Ali and Little Musa seem to have a more natural aptitude for crime, but that is not exactly a blessing. Between the three of them, they will experience the worst of nearly every imaginable urban pathology, including drug addiction, AIDS, and violent crime—everything that does not exist in China according to government propaganda. Chen set out to humanize the marginalized Uyghurs, so she largely maintains her focus on Musa and his friends. Yet, Jiaquan, the founder of the Anyang Anti-Pickpocket League, emerges as the film’s most intriguing figure. Viewers might initially see him as Anyang’s answer to George Zimmerman, patrolling the streets with his twenty League volunteers. However, as Jiaquan came to recognize Musa and his accomplices, he started to sympathize with their exploitative circumstances. It is obviously a heavy commentary on Chinese social services when the Xinjiang thieves’ vigilante-nemesis becomes the closest thing they have to a social worker-advocate, but such is the state of things. Frankly, his story seems ripe for a full documentary follow-up, particularly in light of the film’s concluding “where are they now” recap. At thirty-six minutes, Trail has more tragedy and raw, cautionary depictions of vice than scores of full length exposes. It is a decidedly humane exercise in muckraking, but it is still not for the squeamish. 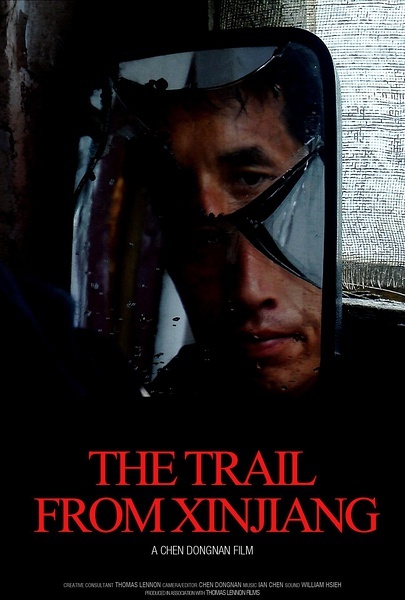 An unflinching film that puts viewers squarely in Musa’s shoes, The Trail from Xinjiang is highly recommended for China watchers when it screens this coming Thursday (8/1) at the Anthology Film Archives, as part of the 2013 AAIFF’s Enduring Encounters short film program.